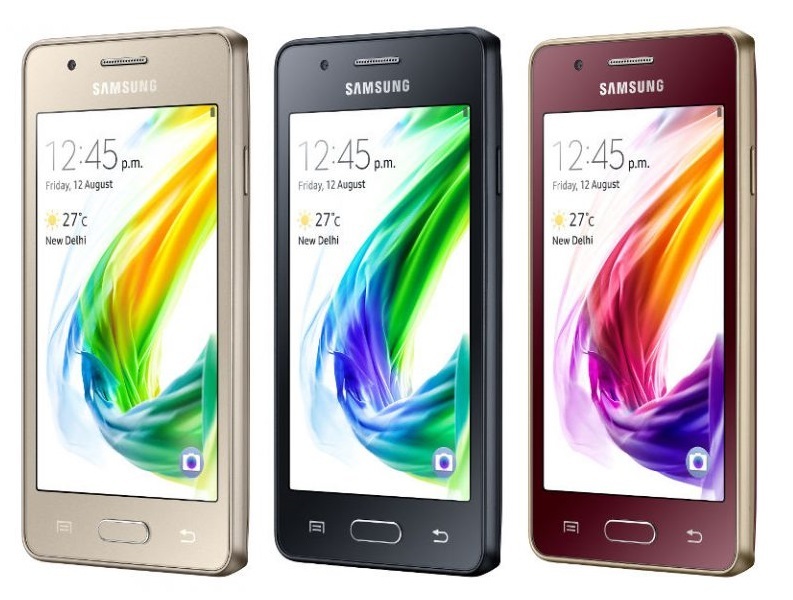 Samsung Z2 is the latest Tizen phone launched by Samsung and in this guide we go through everything related to Samsung Z2 which includes screenshot taking guide, some apps for it, booting your device in to recovery and reset the phone when you want to sell it. So we basically call it as Samsung Z2 tips and tricks here. 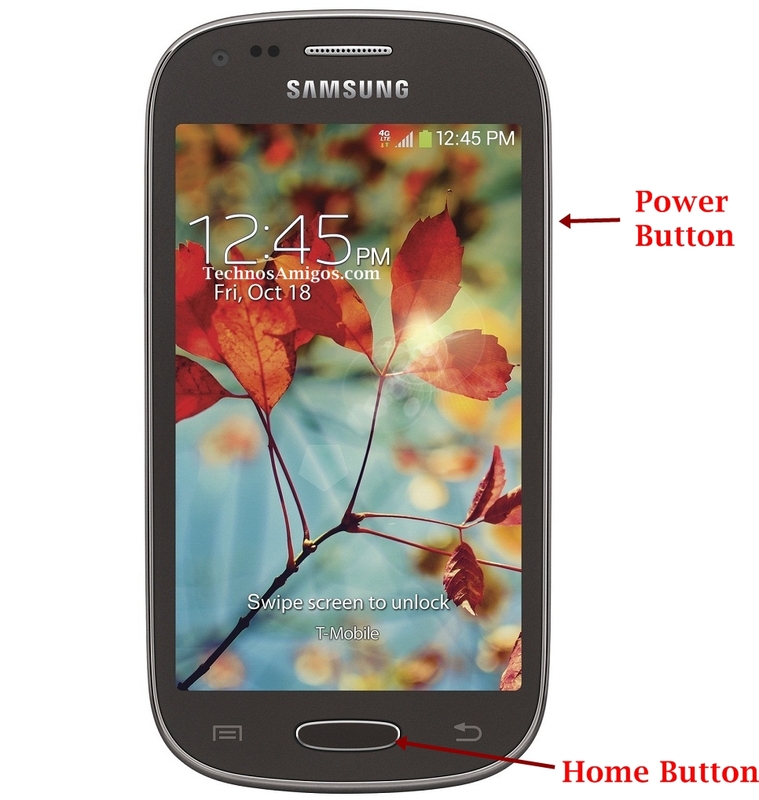 Now press Home button, Volume Up and Power button together at once. You will be through recovery mode. Now release the buttons. With Smart Alert on Samsung mobile you will not miss out any important notification on your device. For this you will have to enable it via Settings. Go to Settings > Sounds and Notifications > Smart Alert > ON. Any problem with Samsung Z2. Do let us know.